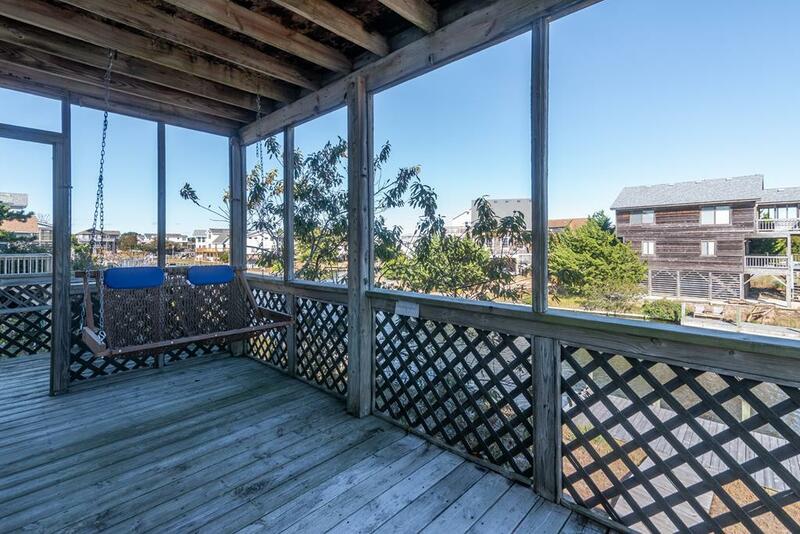 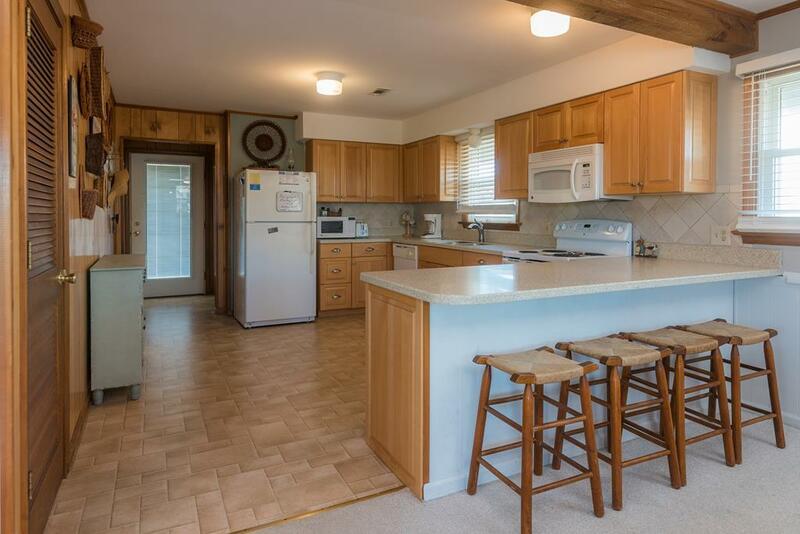 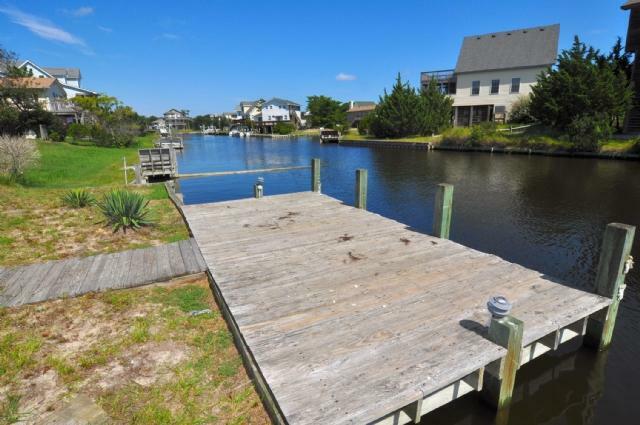 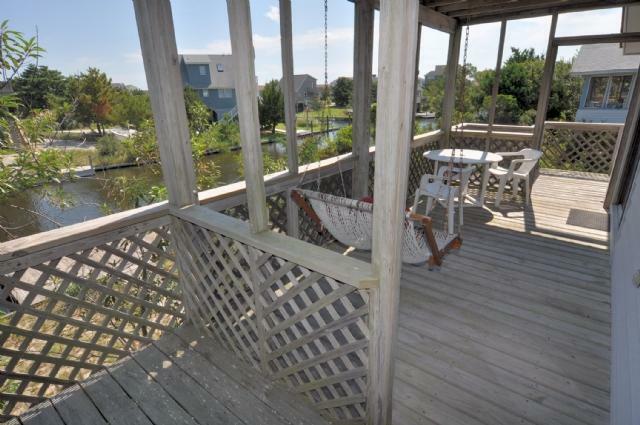 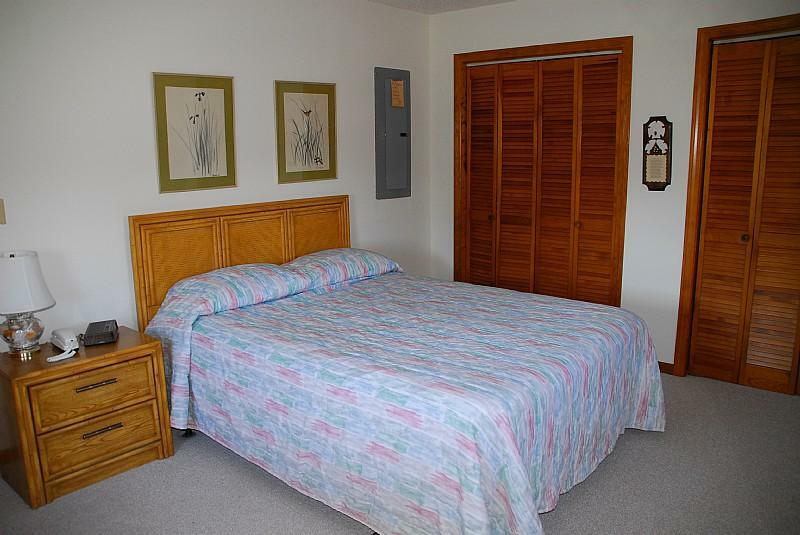 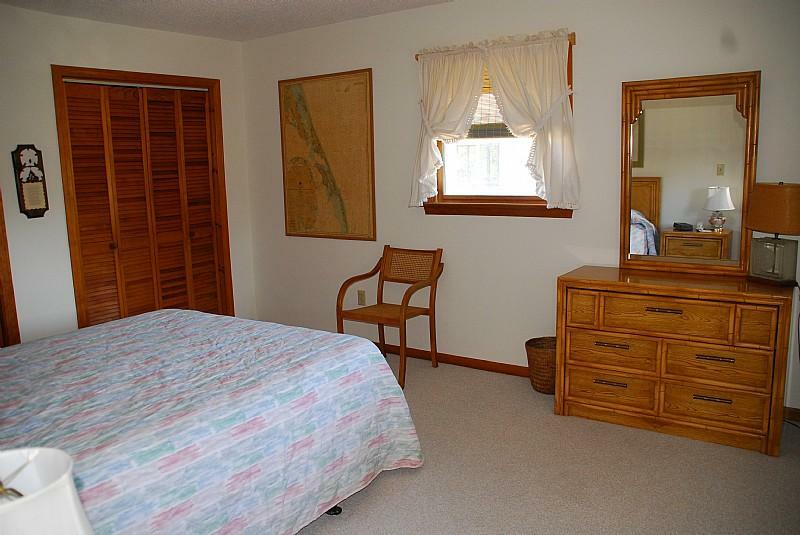 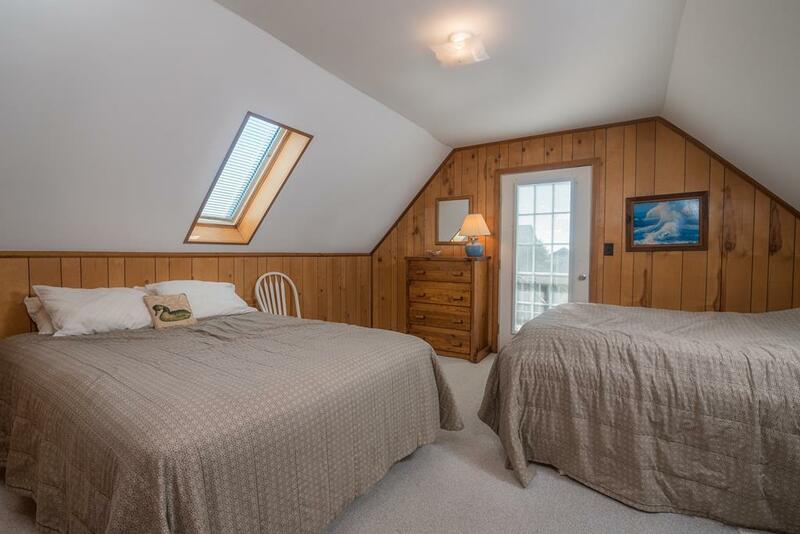 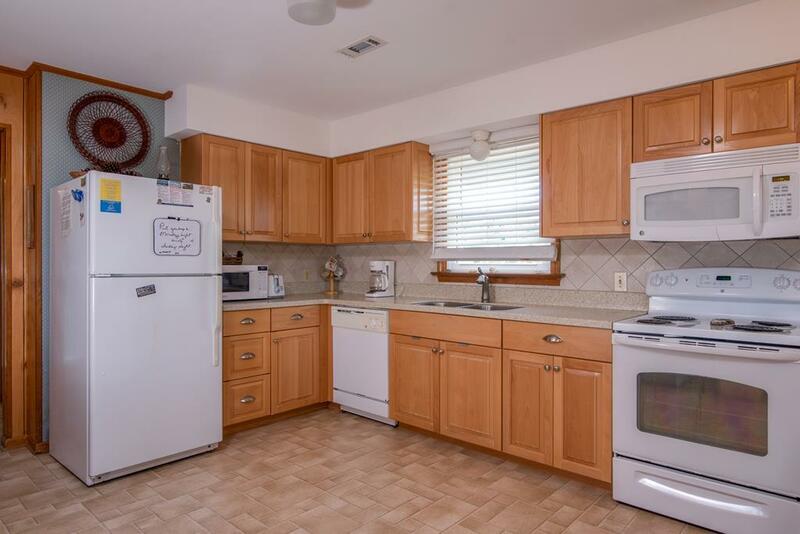 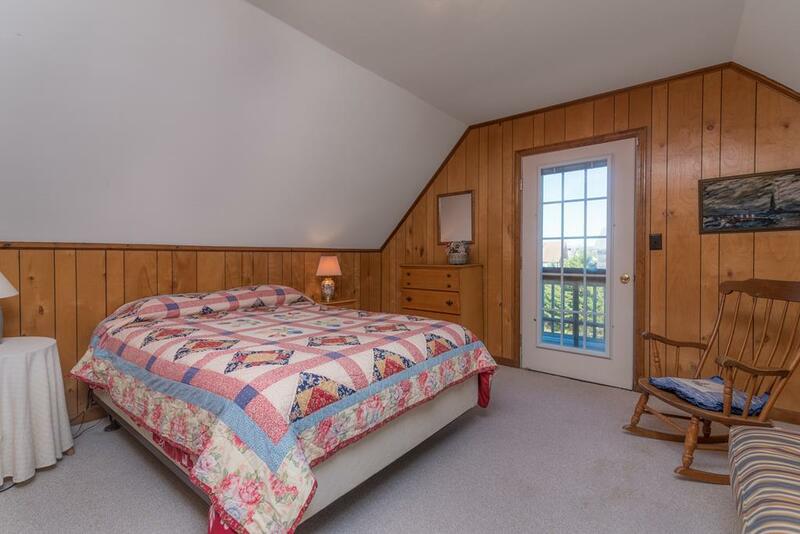 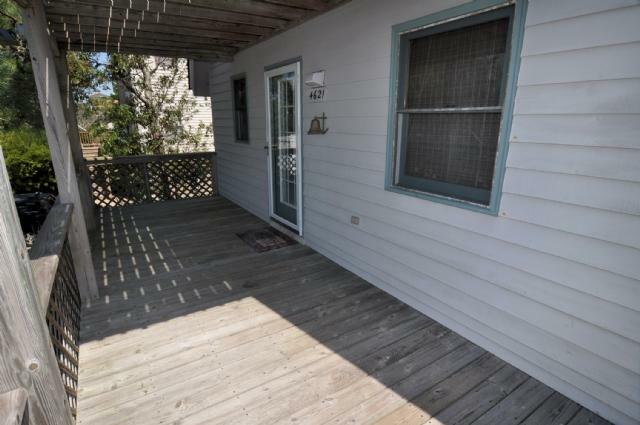 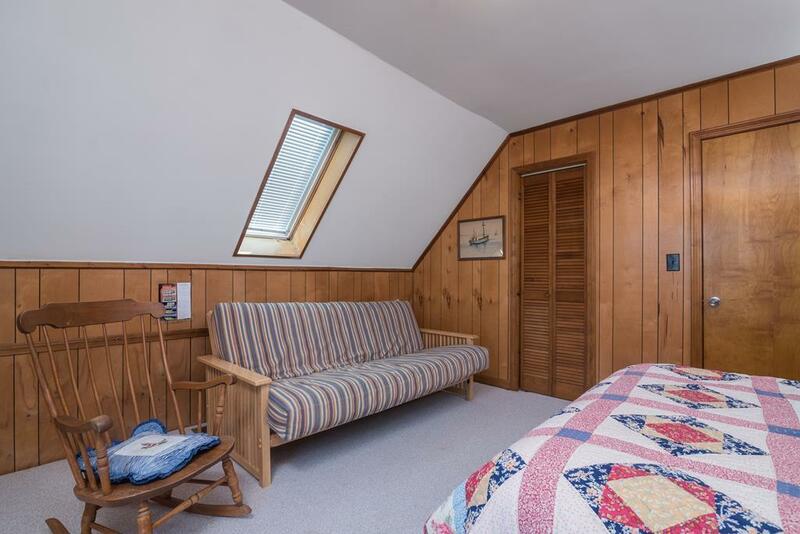 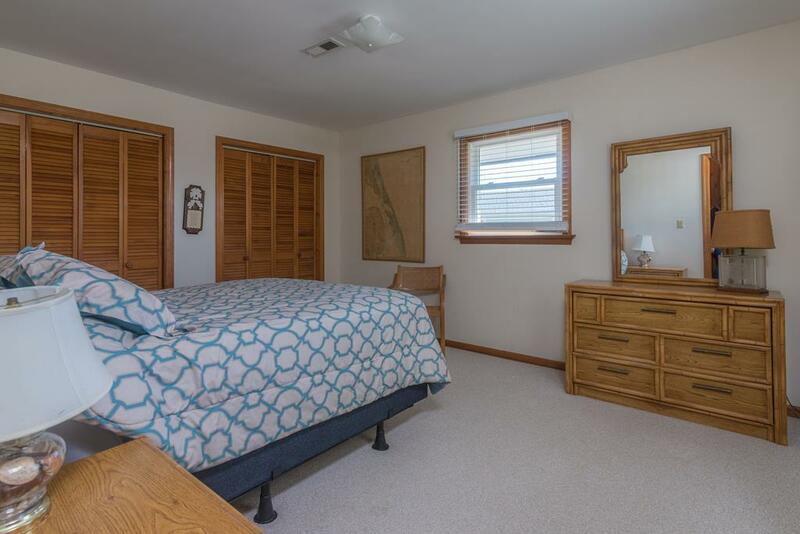 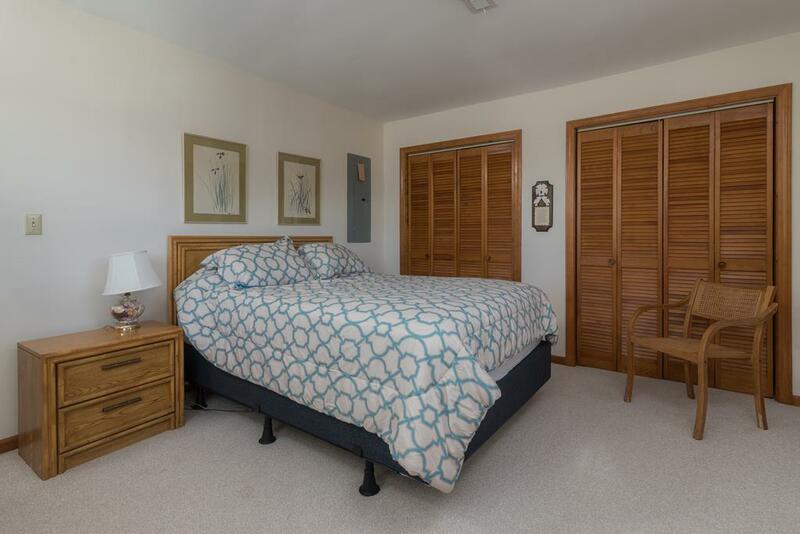 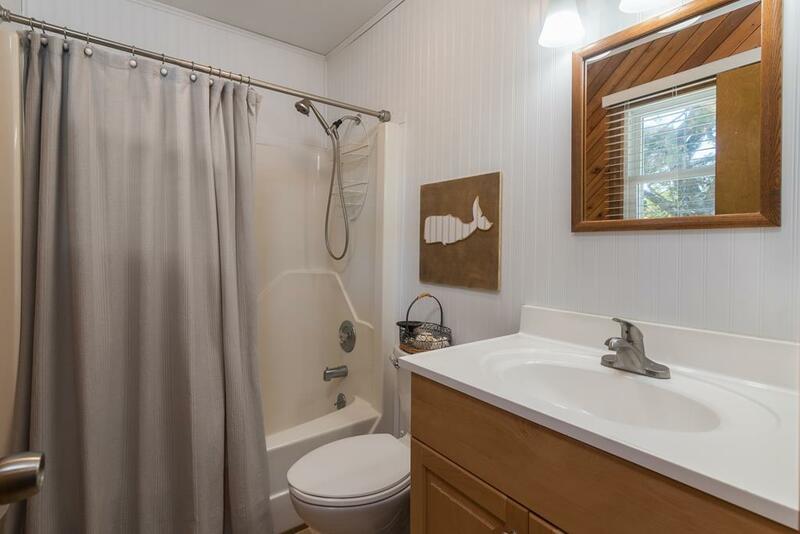 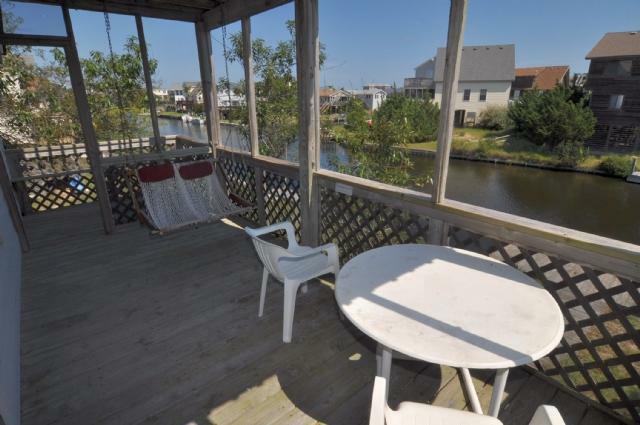 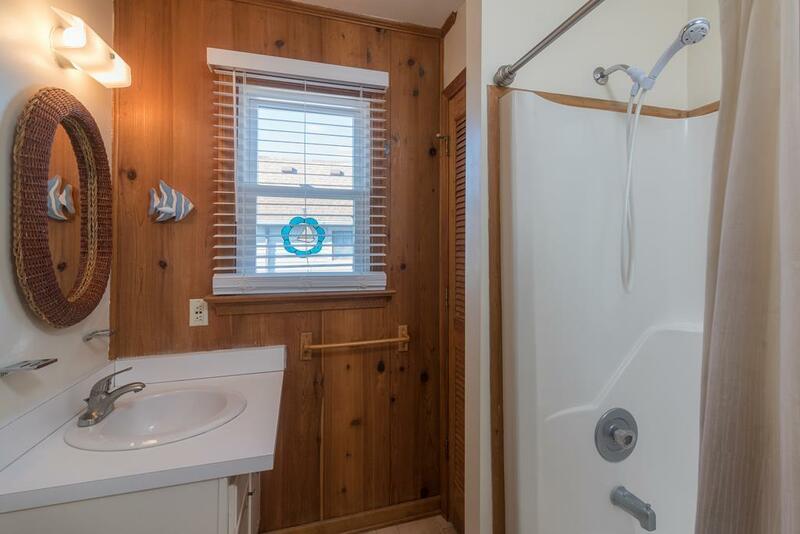 This Nags Head vacation rental cottage offers canal front views in the Old Nags Head Community. 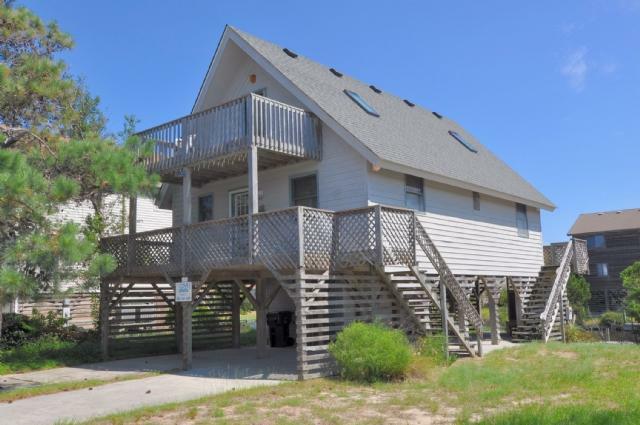 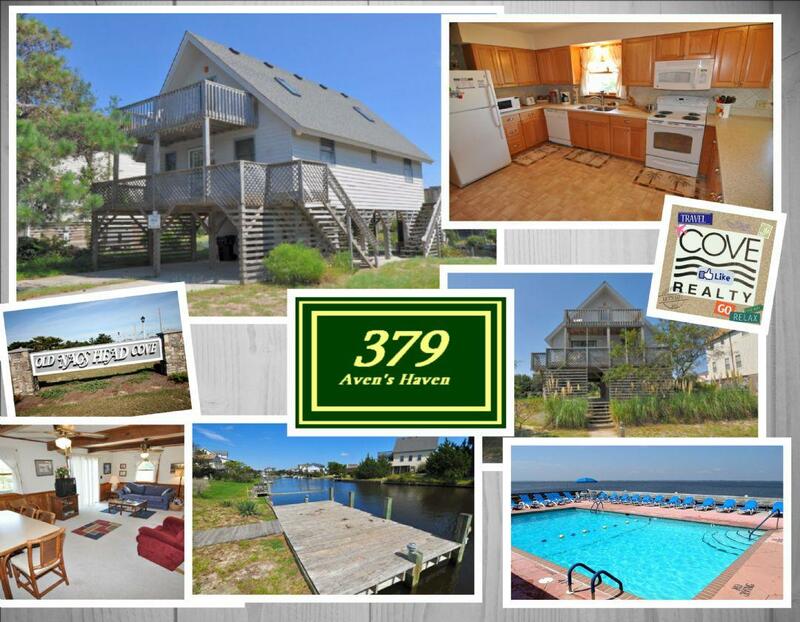 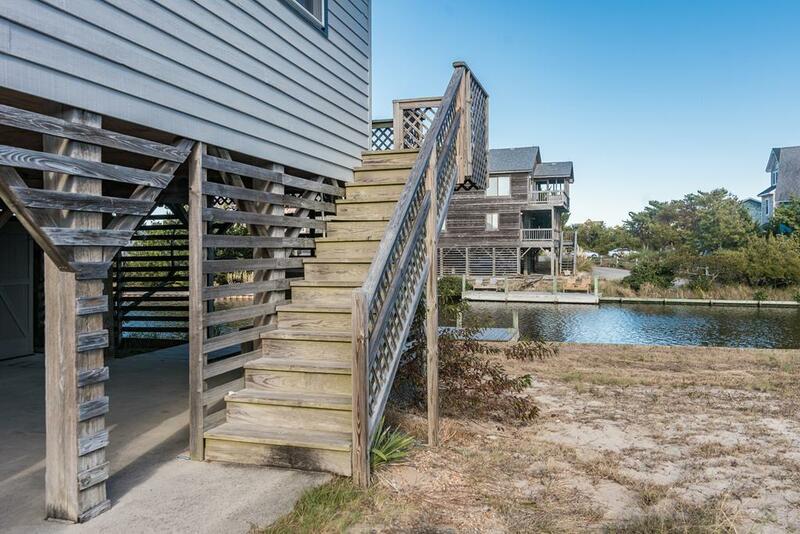 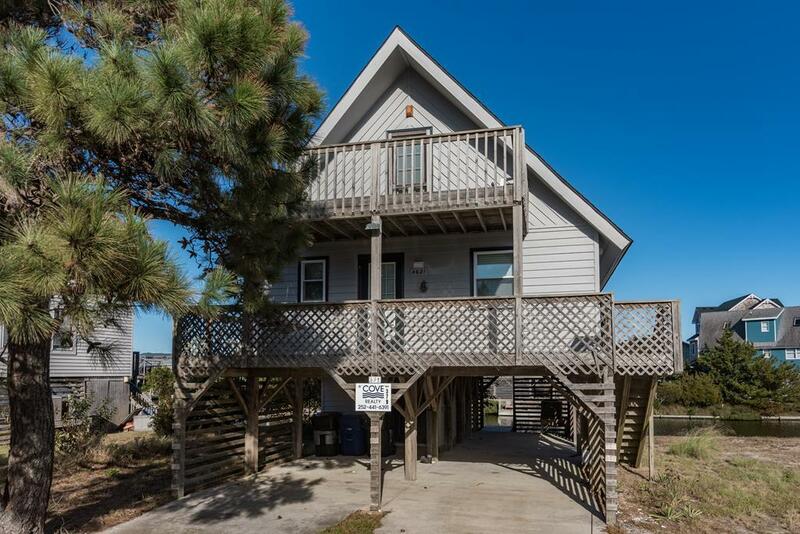 Located canal front in Old Nags Head Cove with parking for 4 cars. 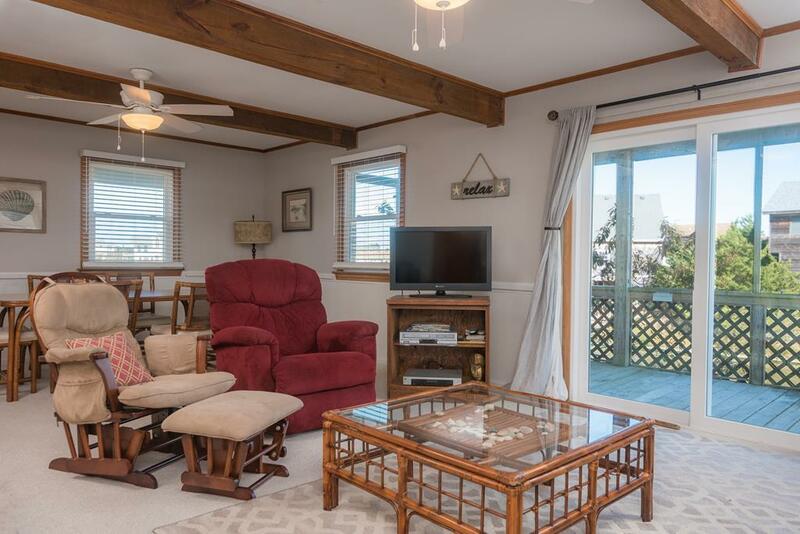 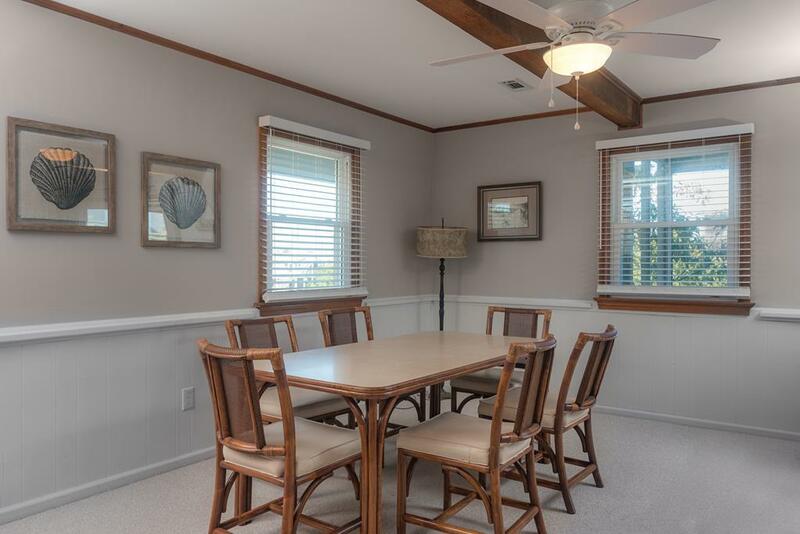 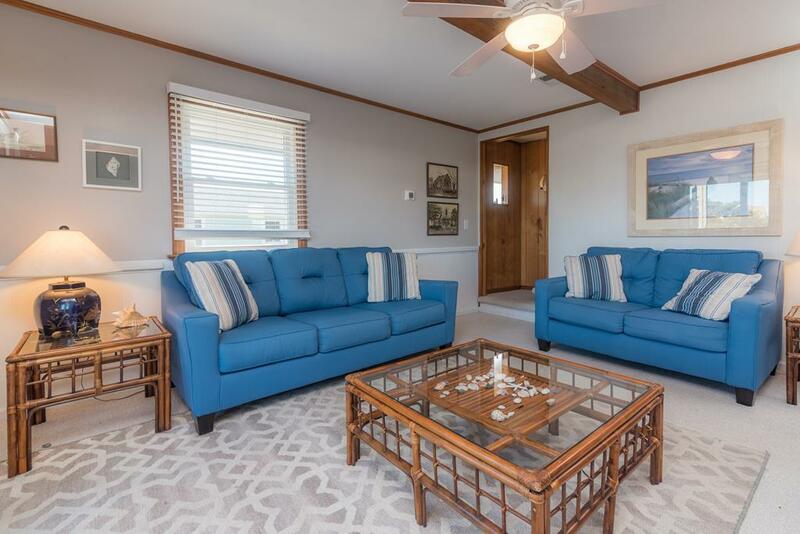 Located canalfront in the soundside community of Old Nags Head Cove, enjoy amenities that include a picnic area, volleyball court and soundside beach area. 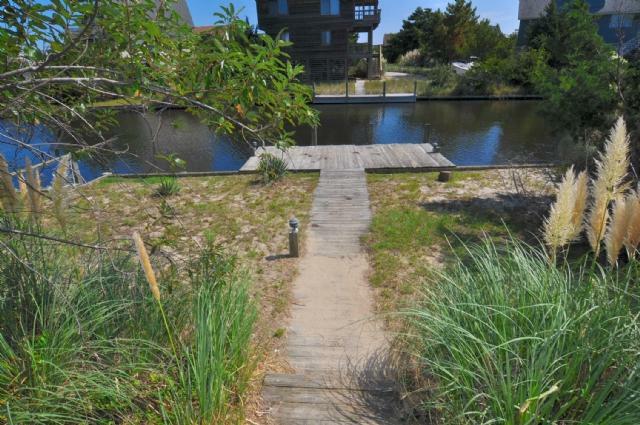 Boat ramp and soundside pool available for a nominal fee. 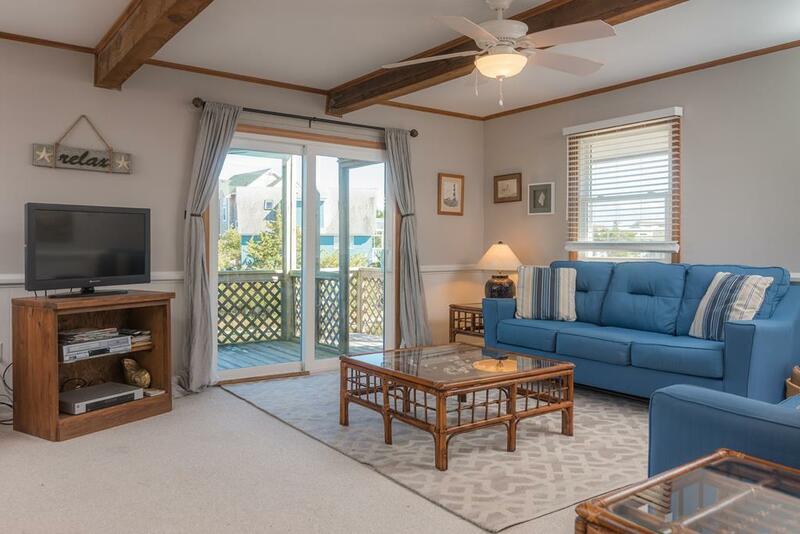 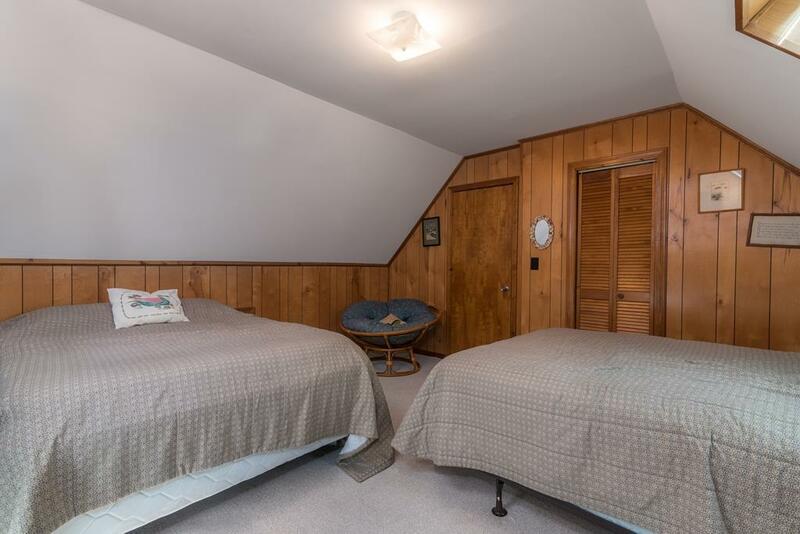 What makes the "Aven” Cottage even more astounding is that you will have Old Nags Head Cove Clubhouse privileges available during your stay. 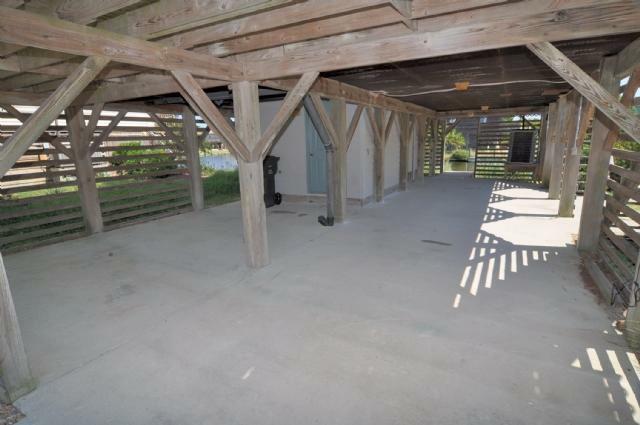 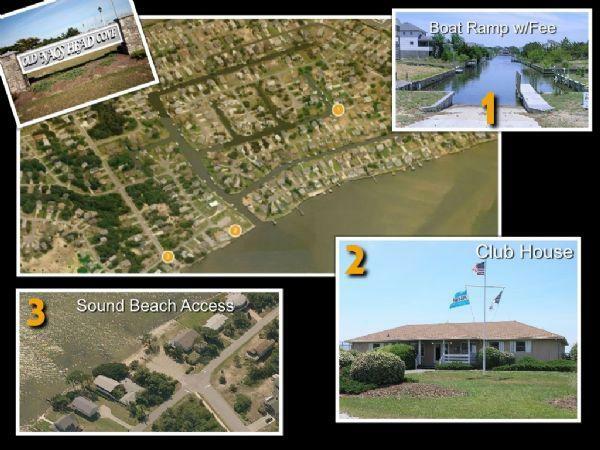 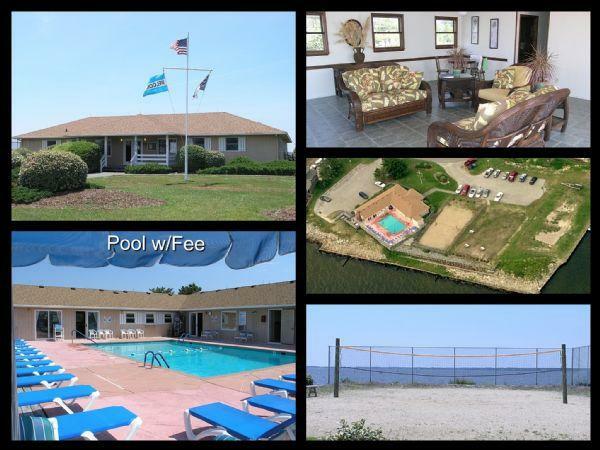 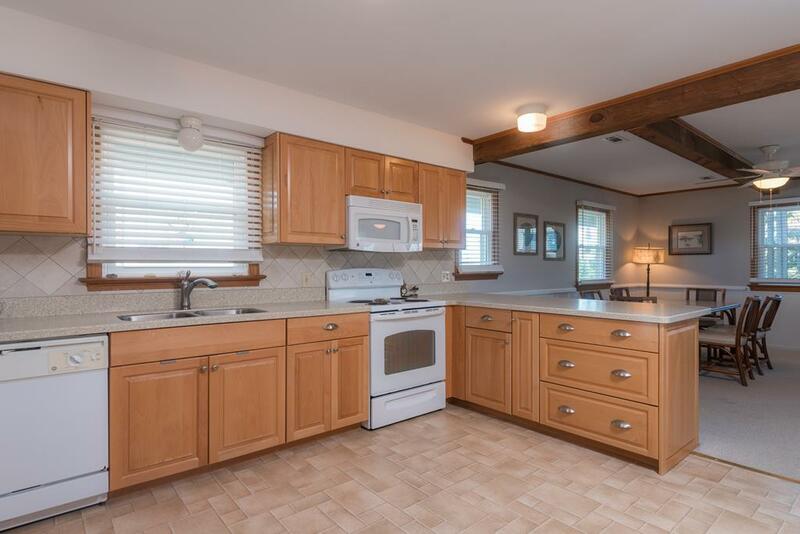 Which include; Roanoke Sound Beach Access (great for children kayaking or SUP), Volleyball Court, Basketball Court, Sound front Picnic Area as well as Sound front pool and boat ramp usage, both for a nominal fee.